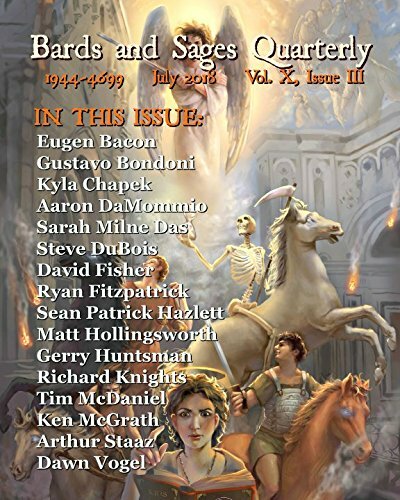 My scifi short story, David Rorshach's Dream Comes True, originally published in Silverthorn Press eZine, is now available in the For The Oceans anthology, by Sonar4. Very slightly toned down for general consumption. This is also an anthology where proceeds go to an environmental group related to the health of the oceans. Posted on November 12, 2011 by Gerry HuntmanPosted in UncategorizedTagged david rorshachs dream comes true, market, short story.